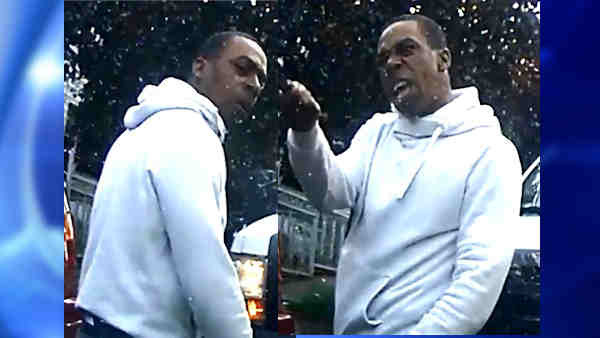 EDENWALD, Bronx (WABC) -- Police are looking for a man accused of pulling out a knife during a road rage incident in the Bronx. At 8 a.m. on May 18, near Murdock Avenue and Strang Avenue in Edenwald, police said the suspect threatened a victim with a knife after a traffic-related dispute. The suspect fled on Murdock Avenue in a white four-door sedan, according to the New York City Police Department. The man is described as black, 25 to 35 years old, 5 feet 11 inches, 170 pounds. He was last seen wearing a white hooded sweater and blue jeans.